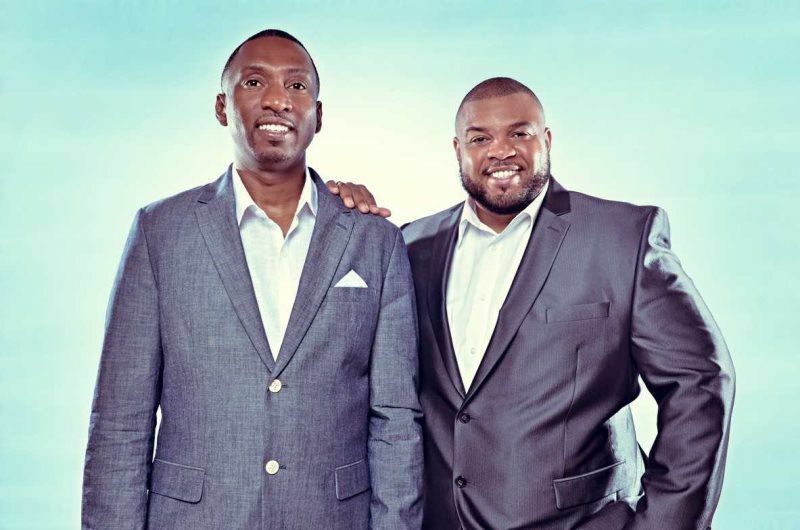 Born and raised in Miami, FL, Ian Welch and Leon Gordon have witnessed the tremendous change and growth that has transformed the city into one of the most sought after destinations in the world. There is no place on earth quite like Miami, FL and owning a property here is one of the great privileges of life. We love this city and once we show you around, we’re convinced that you will love it as much as we do and you will want to plant roots here. Treating customers like family is both a guiding principle and a way of life for us. The Inspired Lifestyle Team is dedicated to listening and matching individuals and families with the properties, buildings and neighborhoods that best suit their needs. Leon Gordon is a respected broker with notable transactions to his name and a deep drive to help people find homes and properties that exceed their expectations. His passion and sharp attention to detail helps buyers in a highly focused search. Ian Welch is a talented broker with a strong background in online & offline marketing, business development and customer retention. His specialized knowledge has created a strong relationship with clients and an even stronger referral business pipeline. Some of our core principals are providing relentless customer service, building and retaining trust with new and past clients; and paying attention to detail as a foremost priority. 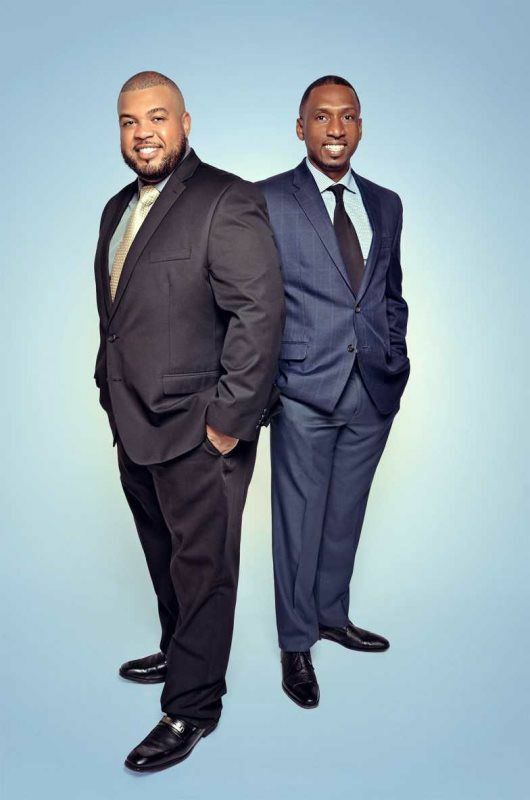 Ian and Leon have 25 + years in the real estate industry providing service and expertise that make each transaction as seamless and successful as possible. We provide the same level of unmatched service for all of our clients. We believe that our skills continually impress and satisfy our client’s real estate needs.